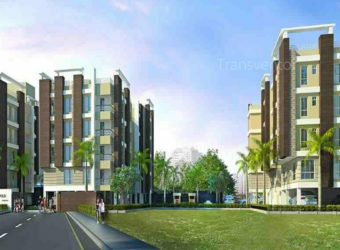 Akshara Vilaas is one of the popular Resident in Diamond Harbour Road, New Alipore, Kolkata. 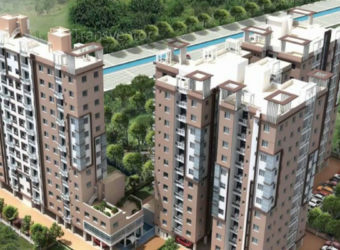 It contains 3 BHK and 4 BHK apartments which spread across a sprawling area of 1692 -3226 sq ft with great amenities such as 24x7 Security, Gym, Jogging Track WiFi landscaped garden and many more. 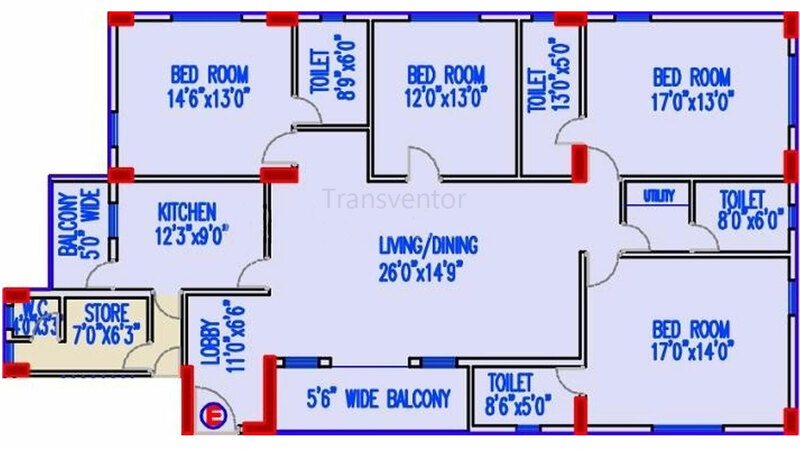 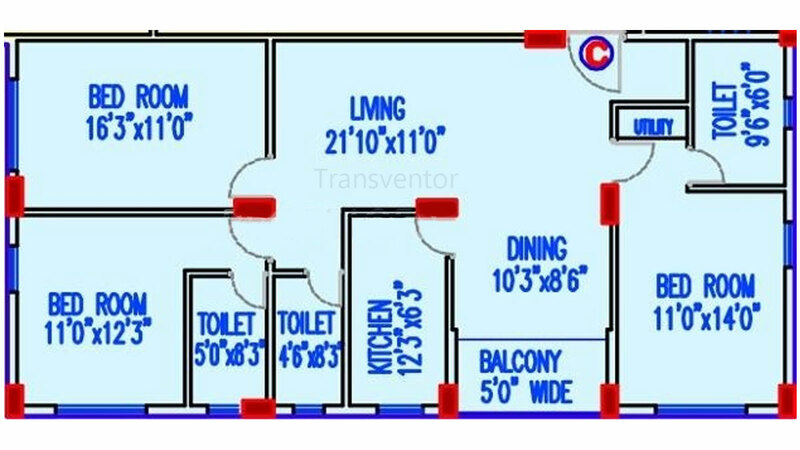 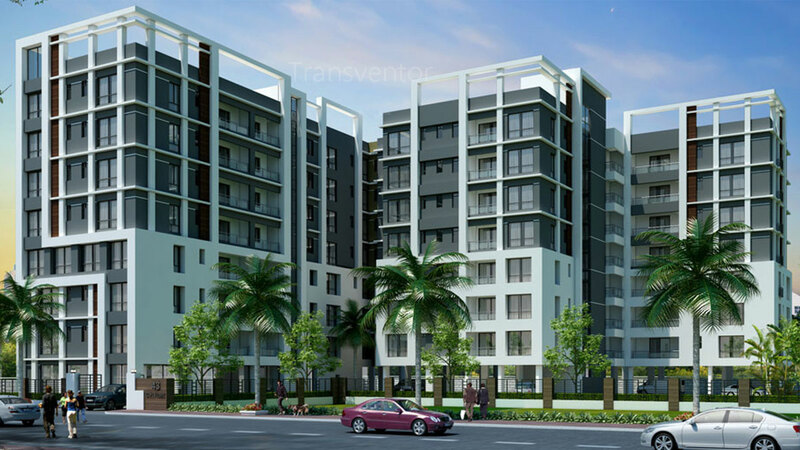 It offers spacious Ready to move 3 BHK, 4 BHK apartments with car parking. 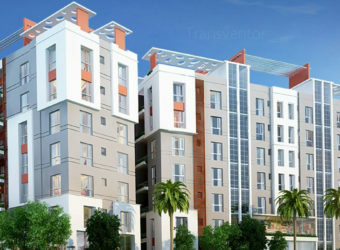 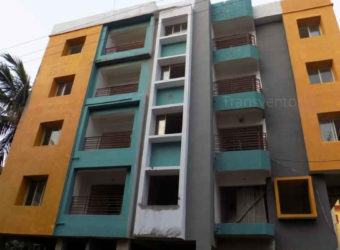 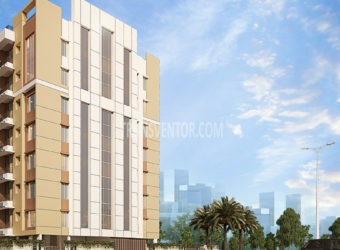 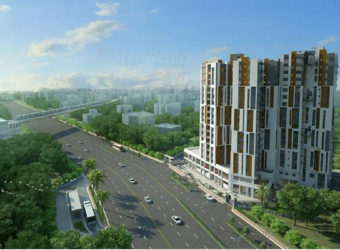 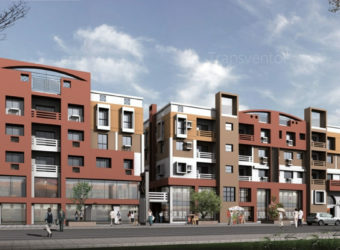 This project has very good connectivity to the rest of the areas of Kolkata. 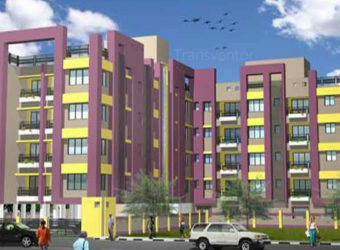 Many Schools, Colleges, Hospitals, malls are located in close to the projects. 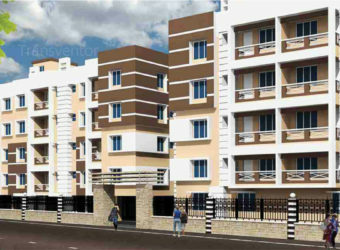 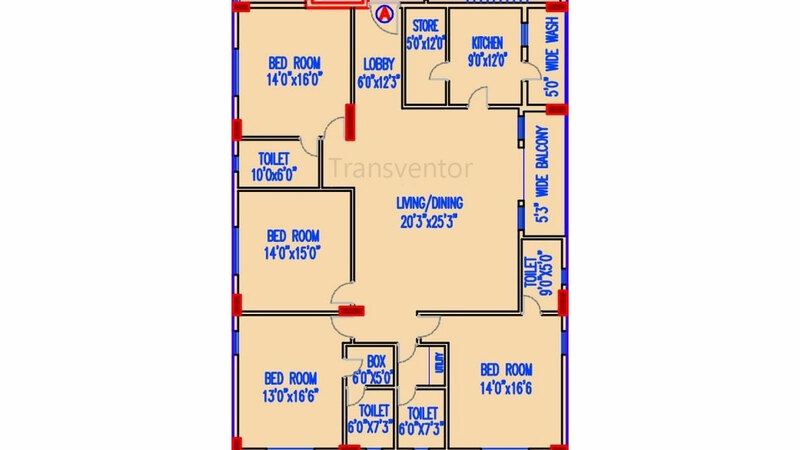 Well Planned Apartments with Modern Facilities. 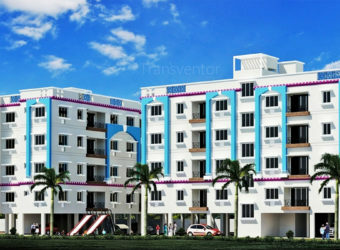 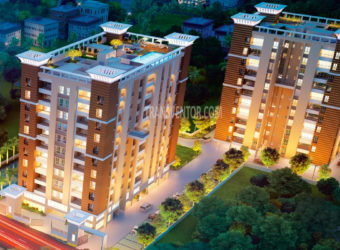 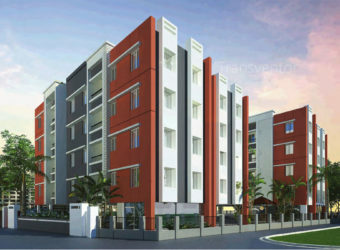 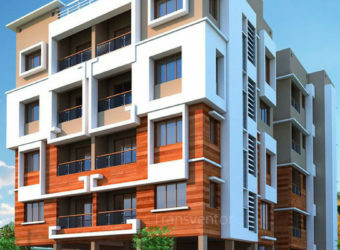 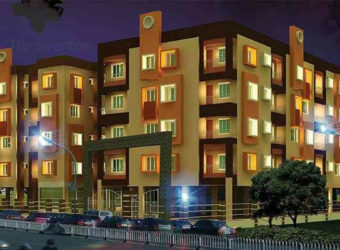 Interested to Buy Property in Akshara Vilaas ?